We were accompanied by Putu during our private tour to various temples. The experience was both awe-inspiring and educational. Putu explained the historical importance of each location and patiently helped me take photos of my family. During the ride, we shared lots of laughter as Putu shared some funny stories which engaged me and my wife. We absolutely highly recommend both Putu and this nature-filled tour. I would give more than 5 stars if possible. 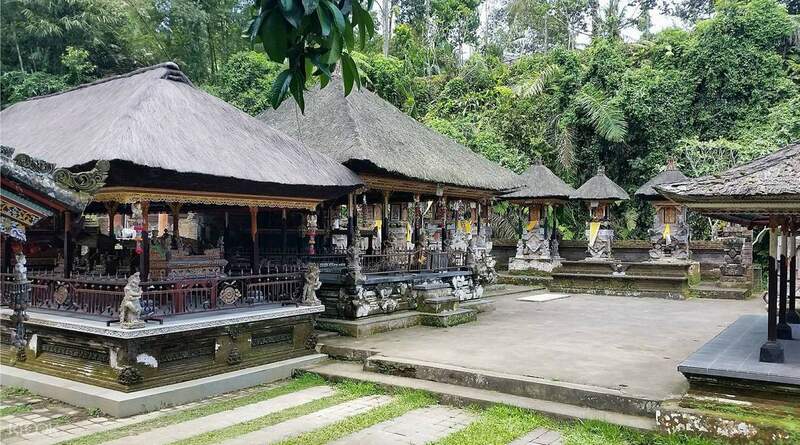 Believed to be built during the 11th-century Bali Kingdom as a place for spiritual meditation, Goa Gajah (Elephant Cave) is a marvelous piece of ancient human ingenuity where you'll find many carved imageries inspired by Hindu and Buddhist religions. You'll be surprised that there's an extensive bathing site too in this complex! Inside the shallow cave are three stone idols each wrapped in red, yellow, and black cloths. 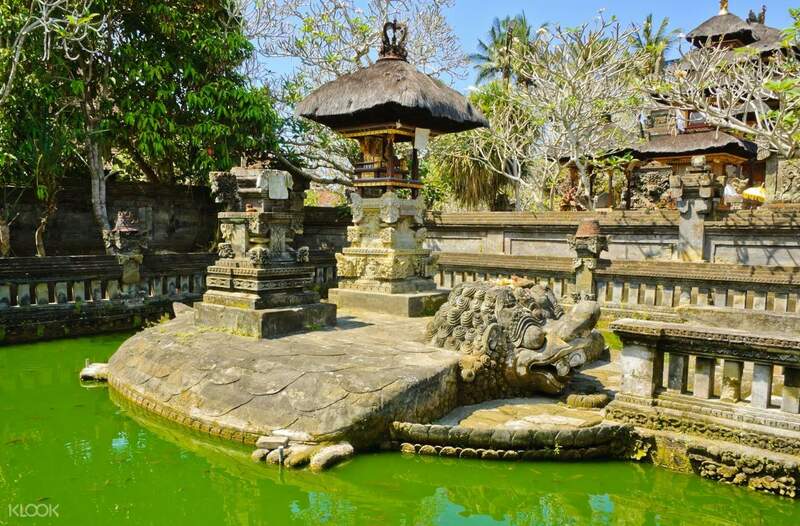 Step into tranquility as your next stop will take you to the verdant gardens, ponds filled with blooming lotuses, and ancient shrines of Gunung Kawi Sebatu Temple. 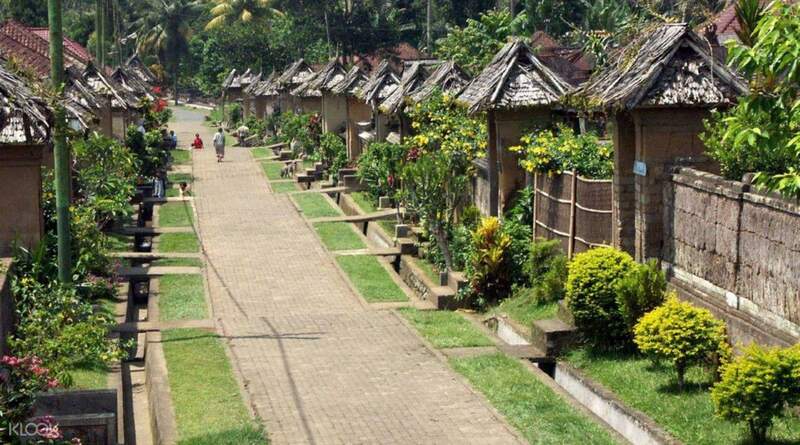 Before heading to your last destination of the day, a trip to one of the few cleanest villages in the world, Penglipuran, will take you back in time with its well-preserved neighborhood that managed to withstand the forces of modernization. 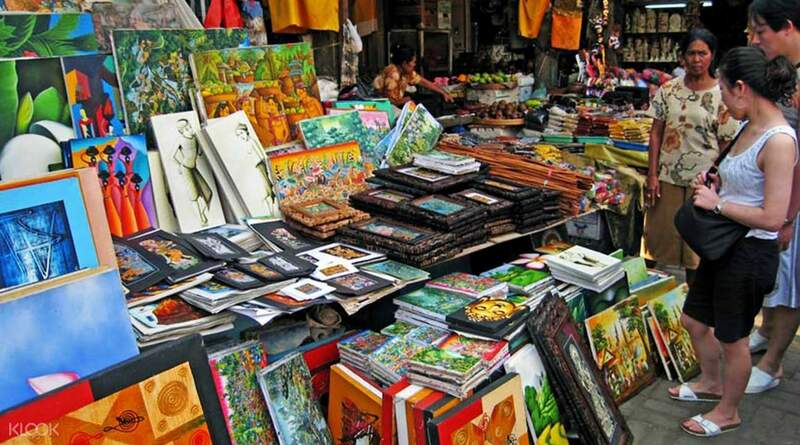 Wrap up the day by buying beautiful handicrafts, batik, or cotton sarongs in Ubud Market. Very nice tour for such a good price. Our tour guide Wayan Sweet told us so much about all the places we went to visit. His English was also very good. Very nice tour for such a good price. Our tour guide Wayan Sweet told us so much about all the places we went to visit. His English was also very good. We were accompanied by Putu during our private tour to various temples. The experience was both awe-inspiring and educational. Putu explained the historical importance of each location and patiently helped me take photos of my family. During the ride, we shared lots of laughter as Putu shared some funny stories which engaged me and my wife. We absolutely highly recommend both Putu and this nature-filled tour. I would give more than 5 stars if possible. We were accompanied by Putu during our private tour to various temples. The experience was both awe-inspiring and educational. Putu explained the historical importance of each location and patiently helped me take photos of my family. During the ride, we shared lots of laughter as Putu shared some funny stories which engaged me and my wife. We absolutely highly recommend both Putu and this nature-filled tour. I would give more than 5 stars if possible. We had a fantasic time with our guide Putra, he explained some of the culture to us. Loved the temples, so peaceful. Enjoyed waking through Penglipuran very clean and bright with colour. We had a fantasic time with our guide Putra, he explained some of the culture to us. Loved the temples, so peaceful. Enjoyed waking through Penglipuran very clean and bright with colour. he was accommodating, kind, and conversational. he knew how to deal with millennials like us. thank you, Putu W. he was accommodating, kind, and conversational. he knew how to deal with millennials like us. thank you, Putu W.
Wayan was great, endlessly intriguing to talk to and happy to answer any questions we might have. We would definitely book with Bali Sun again! Wayan was great, endlessly intriguing to talk to and happy to answer any questions we might have. We would definitely book with Bali Sun again!